The interconnected digital world has fundamentally shifted how people choose, share and value brand messaging and raised the importance of being ‘meaningful’ in order to stand out from the crowd. According to a new report from Havas Media Group, Meaningful Brands, customers value brands that go beyond just product. In fact, 75 per cent of global consumers expected brands to tangibly improve their lives and the role they play in society. Businesses perceived as 'meaningful' by consumers outperform the stock market by as much as 206 per cent, Havas’ report found. 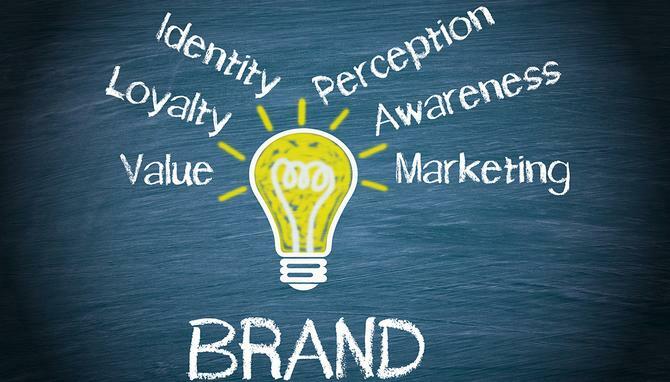 A brand perceived to have meaning can also generate significant KPI increases of as much as 137 per cent, with 'meaningful brands' more likely to see stronger purchase intent, familiarity and advocacy rates among consumers. But the report revealed brands are currently not meeting customer expectations in being truly meaningful. In fact, people would not care if a whopping 74 per cent of brands simply disappeared, and less than 27 per cent of brands were perceived as notable improving people’s quality of life. Meanwhile, only 57 per cent of brands are trusted globally and only 40 per cent are actually working towards becoming ‘meaningful’ to customers. According to Garrido, the report defined and analysed ‘meaningful’ via 52 different attributes for each brand and category. These included rational things like functional benefits, whether it was doing something for the consumer to make them happier or help them, and collective benefits, like the greater good that the brand is doing for society. Topping this year’s list of meaningful brands was tech-enabled brands Google, PayPal, WhatsApp, YouTube and Samsung respectively. Retail brands Nivea, Ikea and Lego made the top ten. The report revealed customers also expect brands to either inspire, like Lego’s inspirational apps; educate, like Nestle’s nutrition advice; help, like Paypal’s digital tool; entertain, like Marriot’s short movies; inform, like Samsung’s device information; and reward, like Delta’s holiday discounts. But Garrido warned brands not to get too caught up in the new ‘political messaging' trend, as unless it is done correctly and with an authentic vision, like Airbnb’s marriage equality campaign, it simply looks like ‘hijacking a cause’. The Havas study also looked at a customer’s decision journey and how people become aware of a brand all the way through to how they purchase and experience that brand. Garrido said that with the digital revolution, what is actually influencing people along the way is less and less paid media and more earned media.